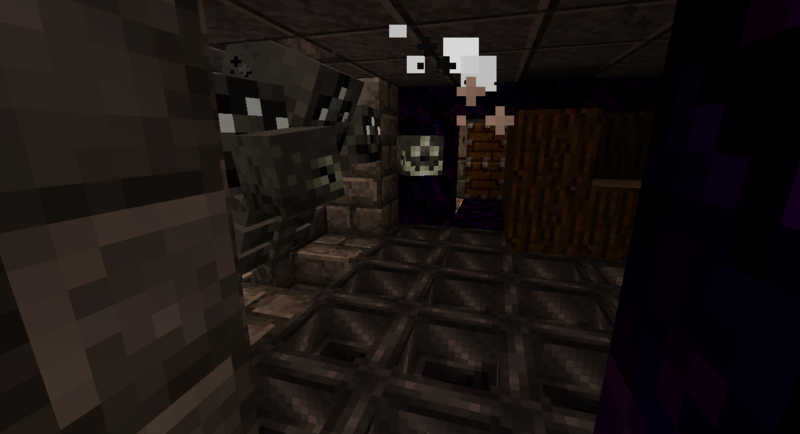 So I finally spawned the Wither for the wood breaker machine. It works great but eats through bonemeal. In a couple minutes we got like 6 stacks trees at the cost of 6 stacks or more bonemeal. Please do not use this if you don’t know how it operates. Never enter the machine now that it is sealed. Never trail mobs near the machine. Never use machine when server is behaving poorly. Never bring wolves, cats, horses, pigs or anything near this machine.